Local Governments maintain a vast amount of information in order to provide services to their residents. Often times this information is stored across departments in files or databases that aren’t easily accessible. Community-Portal was developed to solve the challenge of providing answers to questions when needed most without having to worry about where the information is stored. 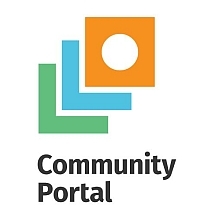 What Community-Portal is, how it can benefit your community, and how to use the solution.